Growth prospects favourable in India: IMF. Near-term growth prospects remain favourable in India but some macroeconomic imbalances still exist, International Monetary Fund said on Thursday ahead of the meeting of finance ministers from G-20 countries in Turkey. 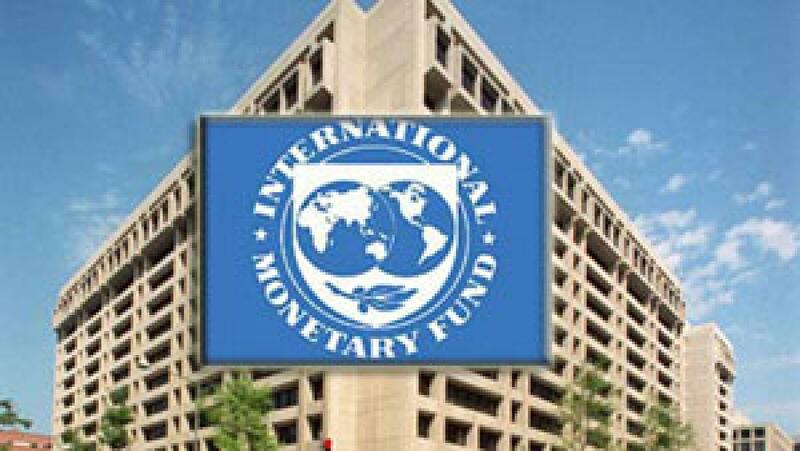 Washington: Near-term growth prospects remain favourable in India but some macroeconomic imbalances still exist, International Monetary Fund said on Thursday ahead of the meeting of finance ministers from G-20 countries in Turkey. "In India, while near-term growth prospects remain favourable and external vulnerabilities have decreased, some macroeconomic imbalances remain," IMF said in its report 'Global prospects and policy challenges' meant for the G-20 meeting of finance ministers in Ankara. "While the faster-than-expected fall in inflation has created space for considering modest cuts in the nominal policy rate, medium term inflationary pressures and upside risks to inflation remain," the report said. With balance sheet strains in the corporate and banking sectors, financial sector regulation in India should be enhanced, provisioning increased, and debt recovery strengthened, it said. IMF said emerging market currencies have generally depreciated, reflecting weakening commodity prices, concerns about the growth transition in China, an increase in risk aversion and expectations of a lift-off in policy rates in the US. In contrast financial conditions in advanced economies continue to be easy. On the back of weak demand, safe real interest rates remain low, despite some widening of spreads, even as the policy rate lift-off approaches in the US. The growth in emerging economies has been slowing with marked differences across countries and regions, it said. "In India, domestic demand is accelerating, underpinned by the large positive terms of trade shock (mostly due to collapsing commodity-import prices)," the report said. Noting that the outlook for emerging economies has weakened in 2015 relative to last year, the report said in China, growth is expected to decline as excesses in real estate, credit, and investment continue to unwind, with a further moderation in investment growth, especially residential real estate. "In India, one of the world's largest commodity importers, growth will benefit from recent policy reforms, a consequent pickup in investment, and lower commodity prices," the IMF said. "In India, the post-election recovery of confidence and lower oil prices offer an opportunity to pursue much-needed structural reforms," it said. According to the report, in many emerging economies policy space to support growth remains limited.